If friends were flowers I'd pick you, for sure! 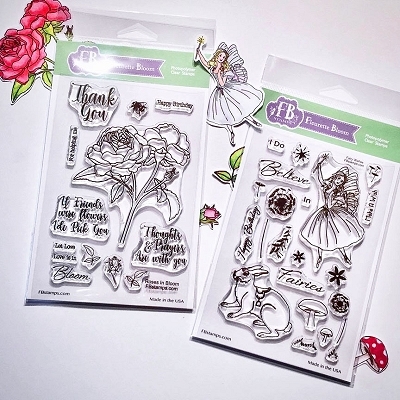 I'm in love these stamps from Fleurette Blooms latest Roses in Bloom Stamp set. This card was quite simple to make, just required a little masking and then most of the time was spent coloring it with my Zig Clean Color Markers. For a the complete list of products I used check out the links below. Hurry it's only for a limited time! 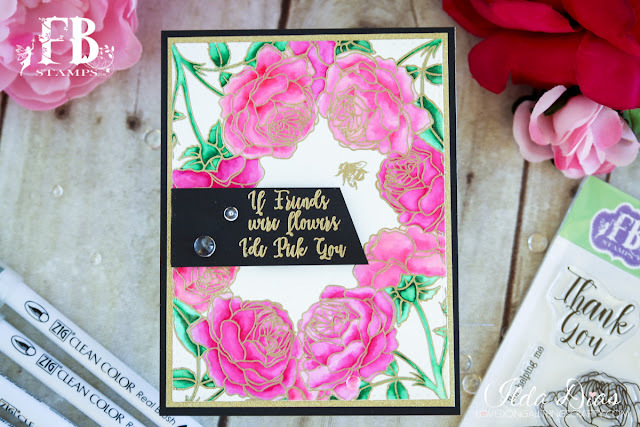 Hope you were inspired by my Roses in Bloom Card today.